Laser tattoo removal is a rapidly expanding slice of the aesthetics industry, with increasing demand driving exponential growth in the number of salons and clinics investing in devices in order to accommodate. It’s no surprise, considering according to Choice Australia’s last review back in 2016, 22% of men and 29% of women aged 20-29 have at least one tattoo, and of them, 34% experience tattoo regret. But as with any moderately-priced aesthetic treatment, budget-constrained clients are always on the lookout for a cheaper solution, which after conducting a quick online search, will lead them to tattoo removal creams, many of which are not TGA (or even FDA) approved. What seems like a cheap, quick and simple solution to a life-long problem, however, could potentially lead to some serious skin damage, including burning and blistering. 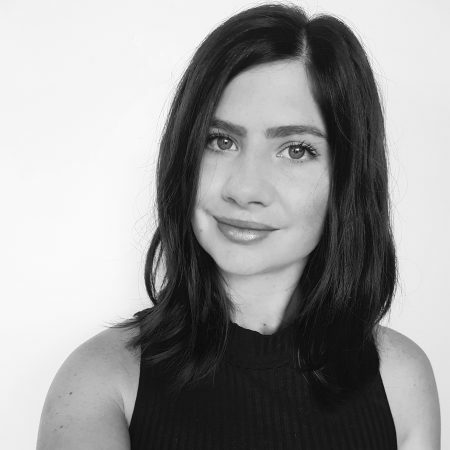 We chatted to renowned dermatologist and removalist, Dr Philip Bekhor FACD of Melbourne’s Laser Dermatology and Fellow of the Australasian College of Dermatologists, on the subject. Here’s what he wants clients to know about tattoo removal creams. What is a tattoo removal cream? There are two potential types of tattoo removal creams, one is a caustic cream that could potentially destroy the skin, turn it into a liquid and make all ink particles come out – similar to putting acid on your skin, it could burn a hole through the tattoo. 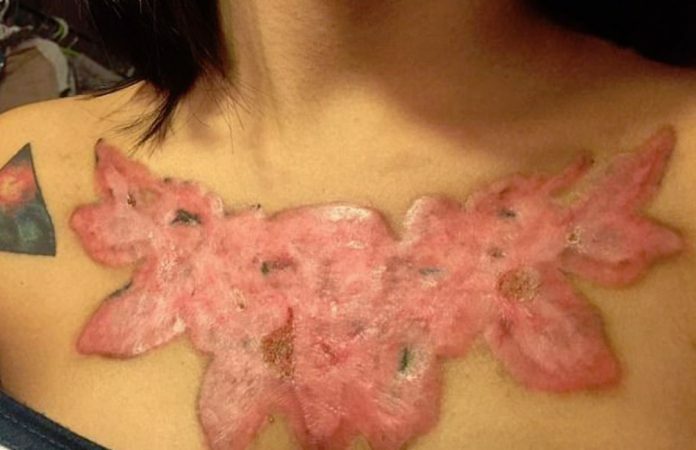 This type of cream could potentially lighten the tattoo but leave you with a scar. The second group are creams that purport to be able to remove tattoos, but there is no scientific evidence that they could do anything to the skin at all. They do not seem founded in science. There are potential, theoretical possibilities for a cream to work but they haven’t been developed yet. If a cream came out that would lighten tattoos it would be a biggest news in all the medical journals and it would revolutionise the situation. Looking through the ingredients of the non-caustic creams, I can’t see any ingredients in them that would do anything. The opportunity for someone who develops a cream like this, they could name their price. Unlike what is currently available, consumers would not be able to get a year’s supply for $200, and if these creams do work, why do you need to buy a year’s supply? There are a number of incongruences that don’t stack up in any way. I think there needs to be strong warning against the caustic agents in some creams such as strong acids and alkaline, which potentially can remove tattoos but they are so destructive to the skin that you’re at risk of infection and bad scarring. There may be a minority of people who could use the product and not scar, but the majority may get a massive keloid that is very difficult to treat, so they should be a warning against those kind of ingredients. 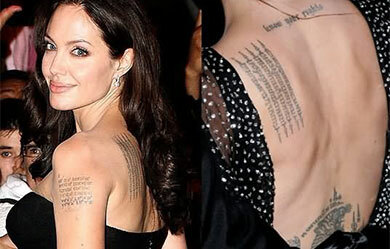 What would you advise to those considering having their tattoo removed? 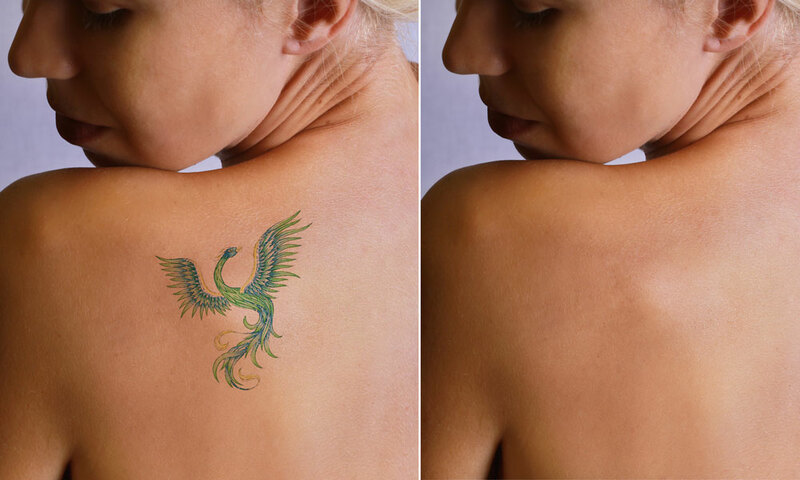 We have come a long way in that we can remove tattoos without scaring, however it can take years to remove them if they are very dense and during this period the tattoo is not going to look very good. There is no instant quick fix. 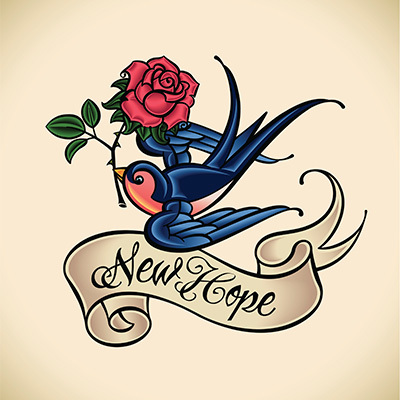 There used to be in the days of light tattoos and amateur tattoos but modern tattoos are very dense. Tattoo removal is a serious decision to make, it is not an impulse decision and it is going to take a lot of time and commitment to achieve complete removal. The improvement with Picosure (Cynosure) is that it has enabled us to remove green tattoos, which previously did not move. We are finding that tattooists techniques have improved massively over the years. When we started this work in the 1990’s we were dealing with old faded sailors with old tattoos which were really easy to remove in under 10 treatments. Now we have tattoos that are so dense they almost look like black enamel paint on the skin. There is so much pigment in there that it can take a really long time to remove it. 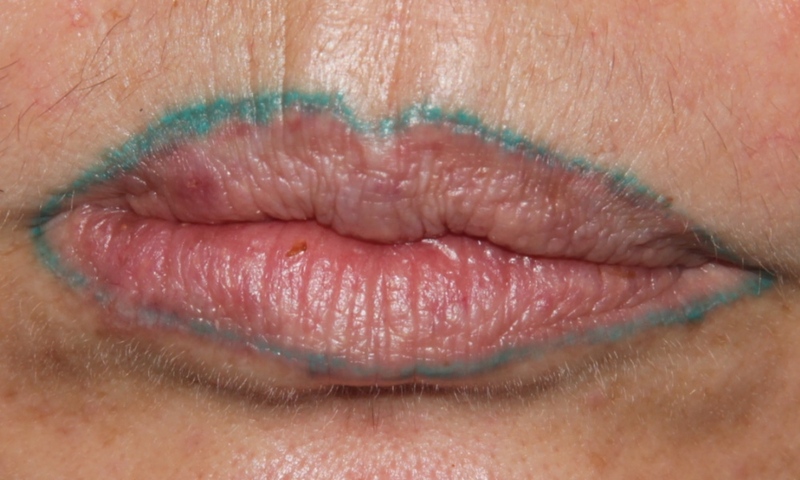 The other problem is that because the laser damages the tattoo pigment in the skin, the body needs time to move the damaged pigment and can take over 3 months to fade. The idea that treatments closer together will make the tattoo go faster is not true as you are just delaying the removal process. Ideally you treat, wait until the body can remove as much as possible then come back again, which means around 3 monthly intervals which can take years. 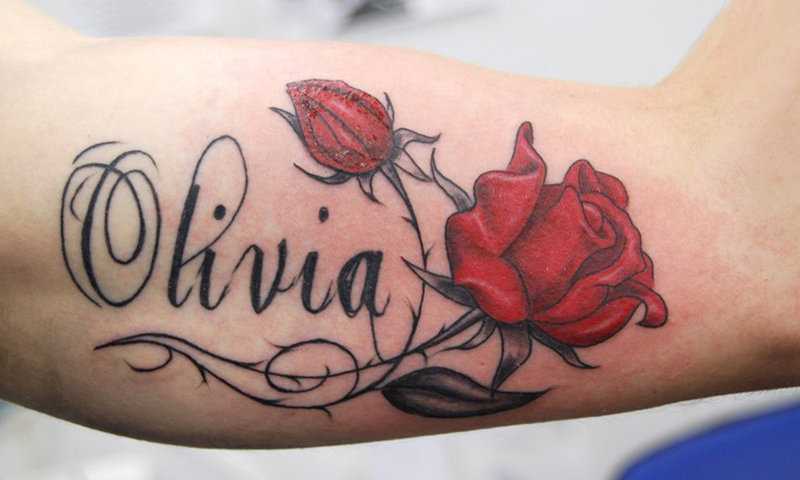 There are some colours such as white and grey tattoos that will move faster, but most tattoos are dark and dense.